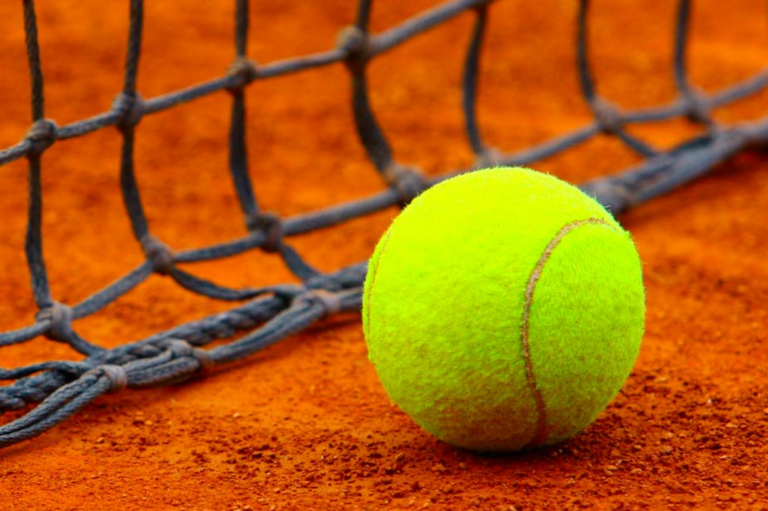 All India Lawn tennis championship is going on in the play ground in sector – 12, Faridabad. In which U-14 and U-16 both girls and boys categories are there and on Tuesday lot of matches took place. Trainer Sanjay Singhmar told that in U-14 category Shruti Allahabat defeat Jesmeen Rawat, Nisha Bharti won over Samayara Malik and Masha ravi defeat Tina Sharma. In U-16 category Bhavya Singhmar show his skills and won over Aarav Chawla by 6-1, 6-0. 2nd round was played between Bhatar and Yathart in which Bhatar won. Aditya defeat Himant, Sachin defeat Aditya, Maesha defeat Anushka. Urvashi defeat Vamika by 7-3, 6-4. Tejhas defeat Karan 6-0, 6-1.